Because stucco is a plaster-based material, superficial cracks and scrapes easily develop. So how can you be sure that you have a problem that needs to be corrected? Part of our total stucco services is inspecting your exterior walls for signs of trouble. 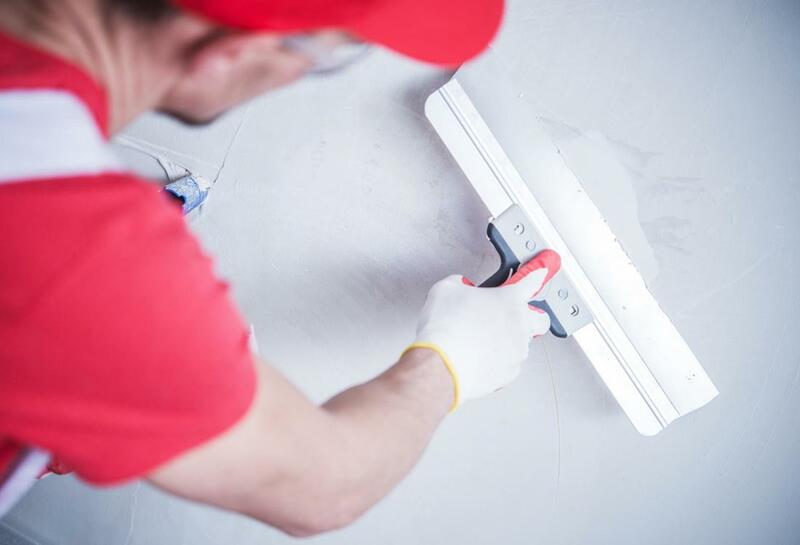 These things usually include large gaps that allow the outside air in, moisture and water intrusion, and even signs of pests coming in through the plaster. When you need to be confident that your walls are in proper shape or not, you need an expert’s eye for detail. Let us inspect your stucco for water signs today.